In this tutorial, you will learn to install Overeasy addon on Kodi. 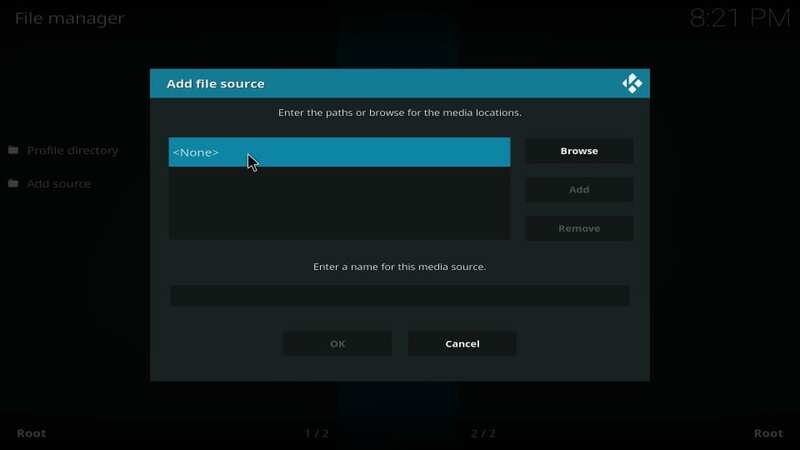 You could use the method in our guide on FireStick, Android Mobiles, Windows, Mac, iOS, and all other Kodi compatible platforms. 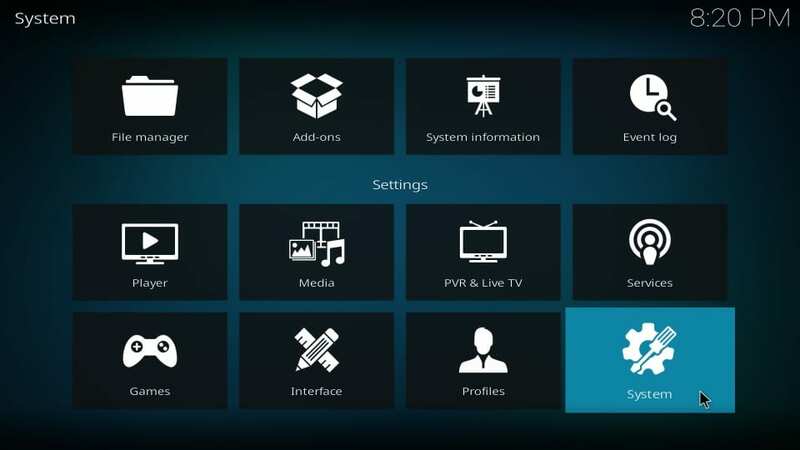 Overeasy Kodi addon is a simple and yet effective option to watch your favorite Movies & TV Shows. 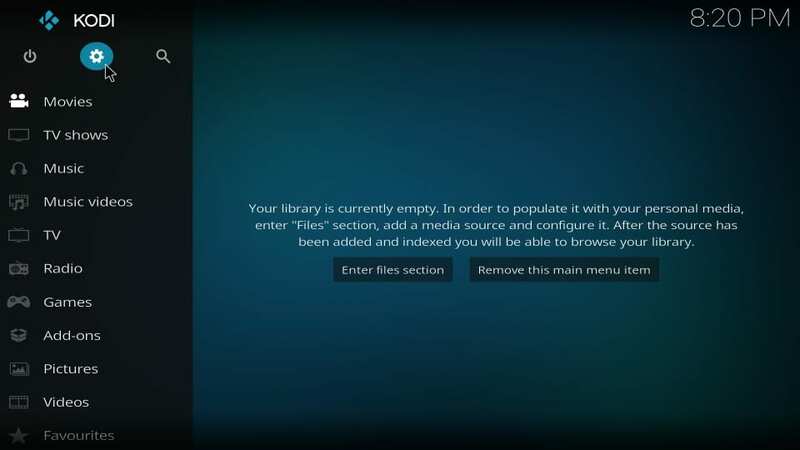 This addon features a big media library with the latest content getting updated regularly. 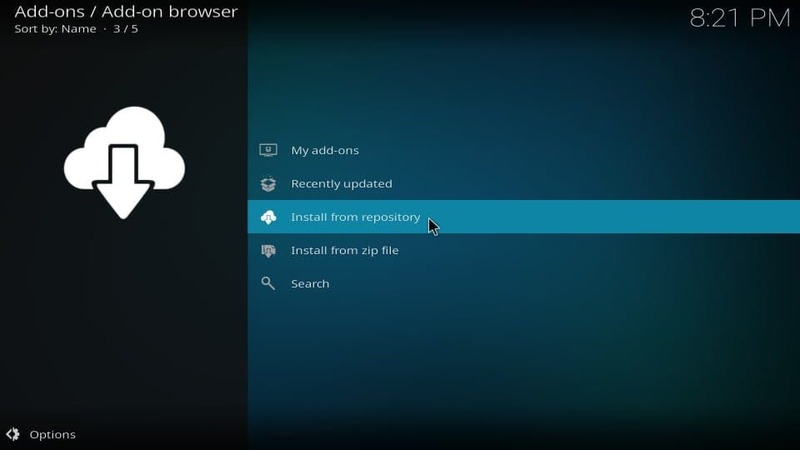 The layout is incredibly simple and makes the addon extremely user-friendly. 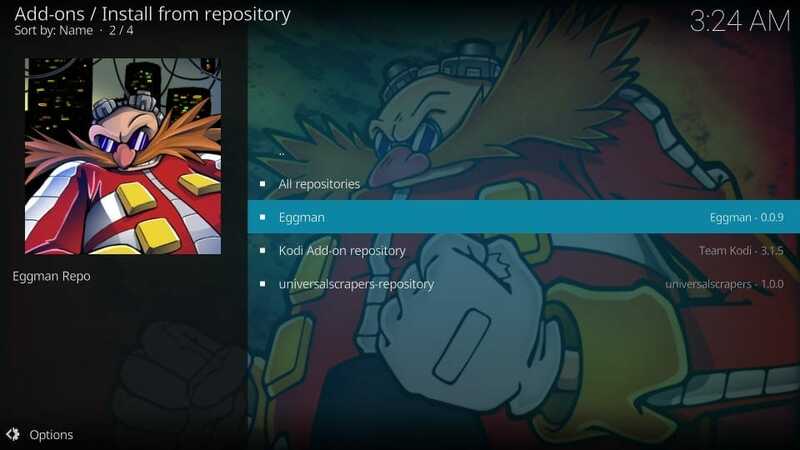 All you need to do is select the category you want to explore and browse the video content. 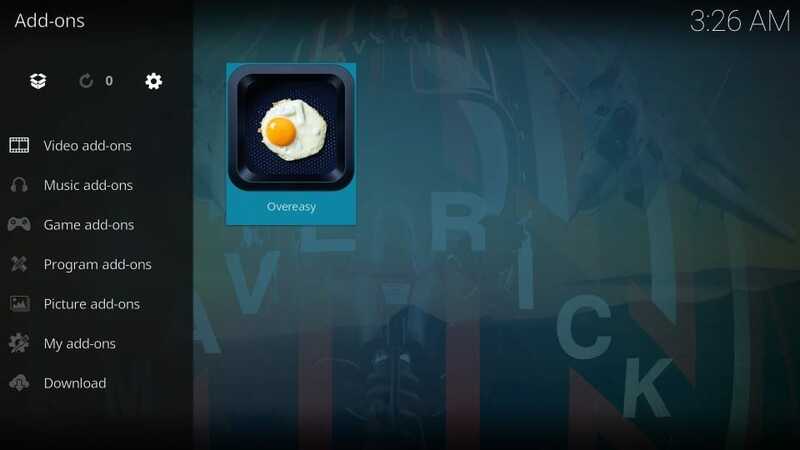 What I also like about Overeasy is that it is delightfully fast. I am not just talking about navigation. I am also impressed with the speed with which it fetches the multiple streaming links and how quickly it plays them back. 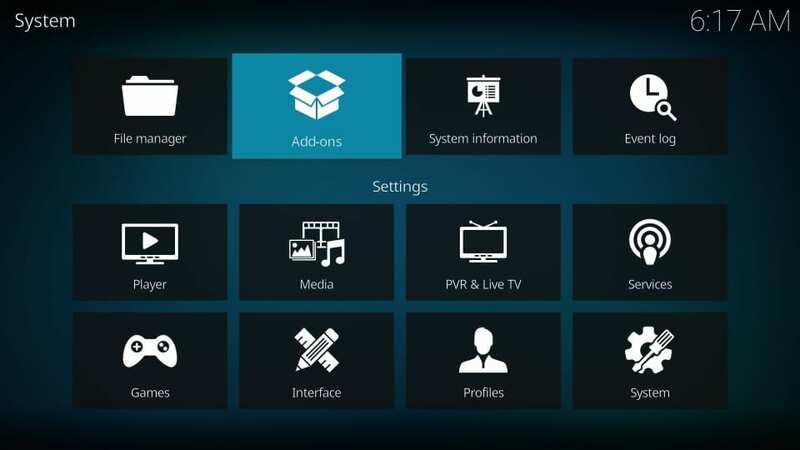 These are some of the reasons I have included Overeasy to our line up of Best Kodi Addons as well. #4. 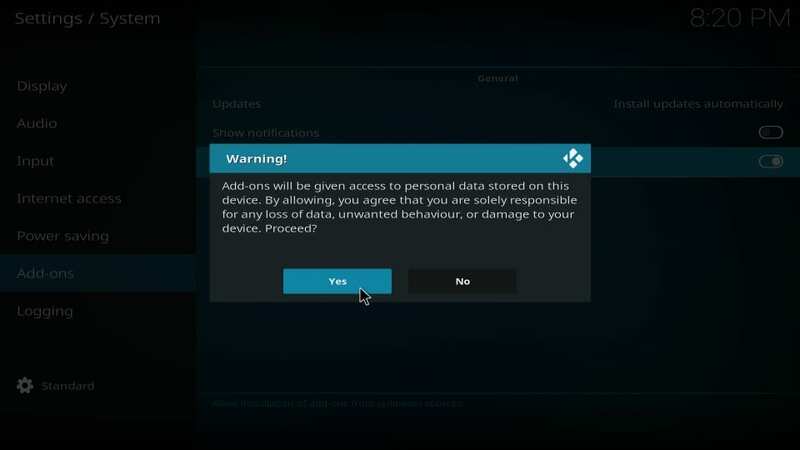 This is the warning message you will see next. 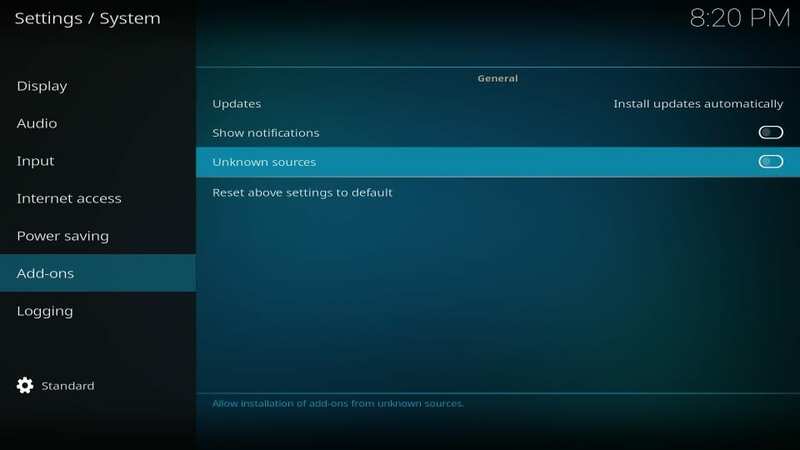 It is to discourage users from turning Unknown Sources ON. 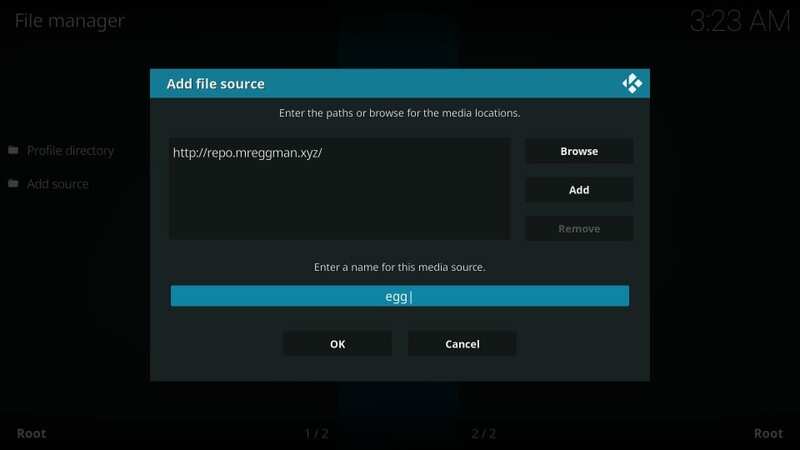 You may ignore it though as Overeasy Kodi addon is safe. 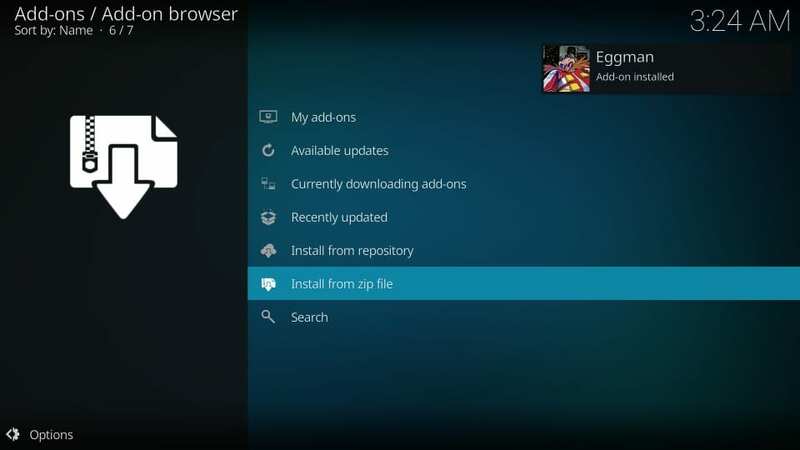 You have now permitted Kodi to install third-party apps like Overeasy. Let’s get going! #6. You will now name the path you added above. There is no rule in choosing the name. It could be any name. I try to make it relevant so that I may easily identify it later. #17. 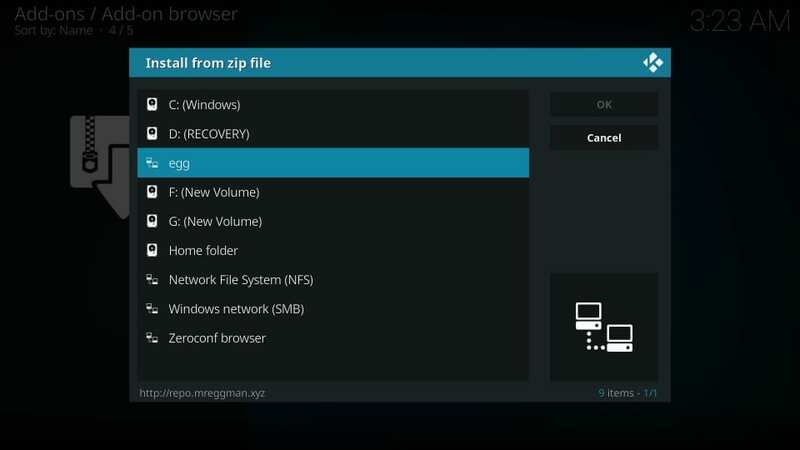 If you are installing Overeasy addon on Kodi 18, you will see this popup window. 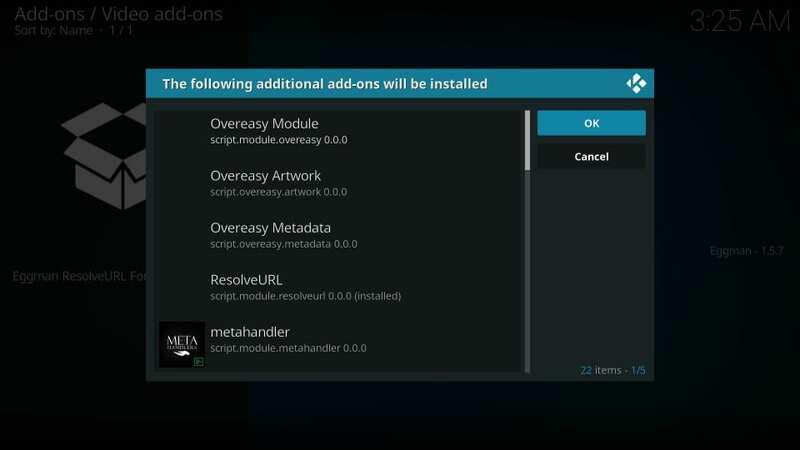 It is the list of add-ons that the repo installs alongside Overeasy addon. 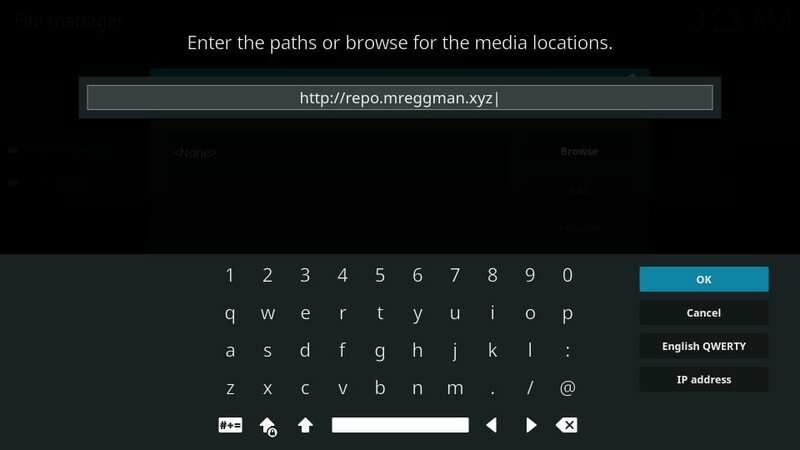 You are now all set to stream with Overeasy Kodi addon. 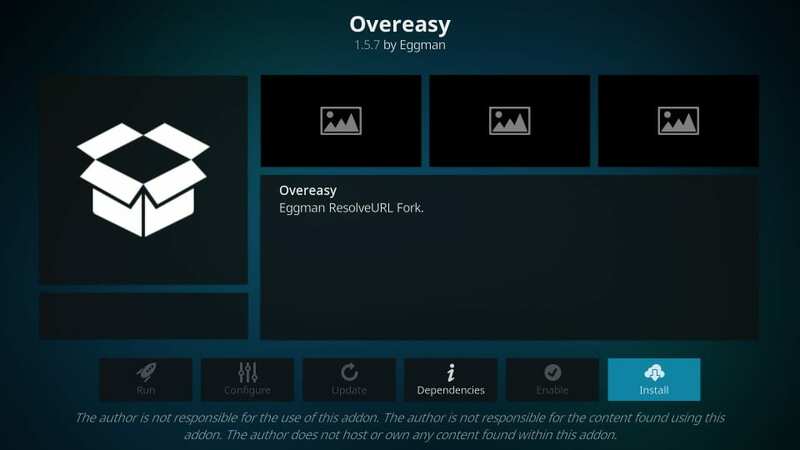 Overeasy is a pretty standard, straightforward add-on for movies and shows. I will give you a quick introduction and then you can take it forward yourself. 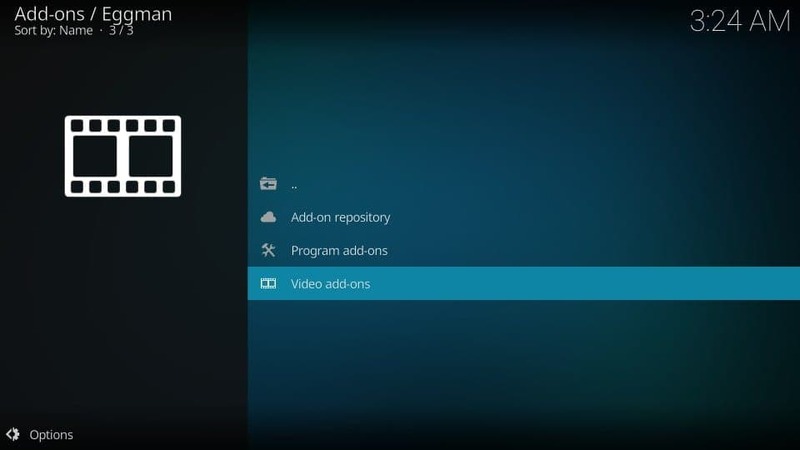 My Movies & My TV Shows options display your watchlist/favorites when you sign in with your Trakt account. You may browse the categories and look up for the desired content. 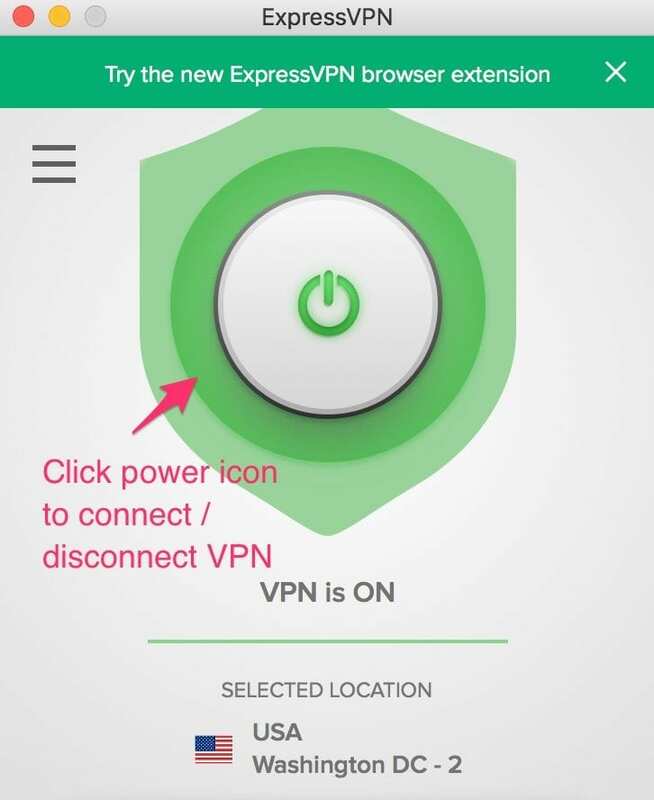 You may also use the Search option on the main screen to look up for something specific on your mind, like the name of the movie, episode, tv show etc. 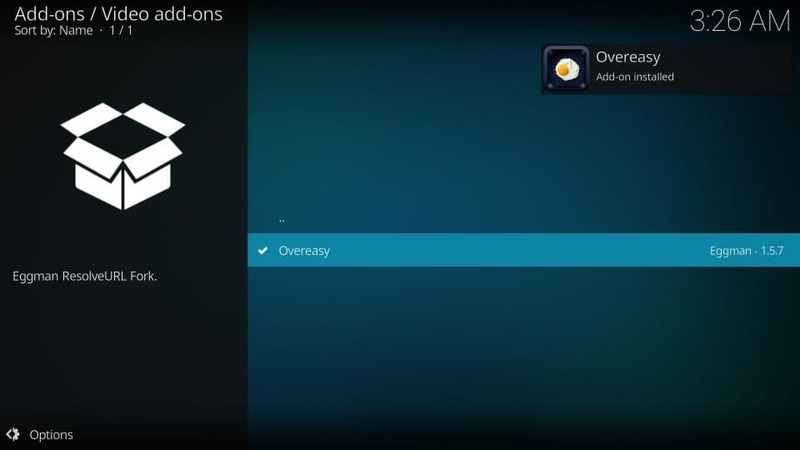 By clicking the Tools option, you can access Overeasy addon settings. 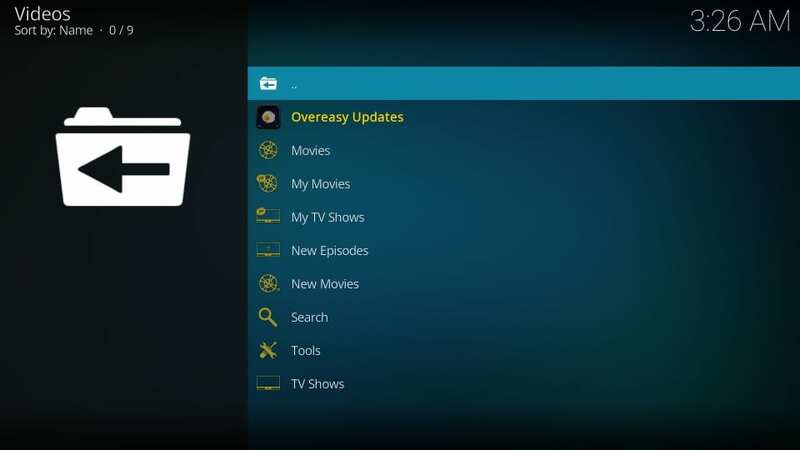 Overeasy Kodi addon is a simple and easy way to watch your favorite movies and TV shows. 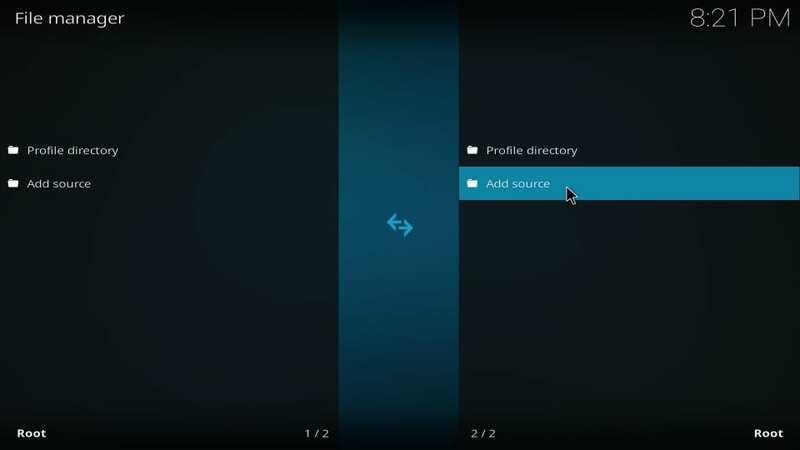 The addon follows a standard layout, common among other popular add-ons like Exodus 8, Exodus Redux etc. 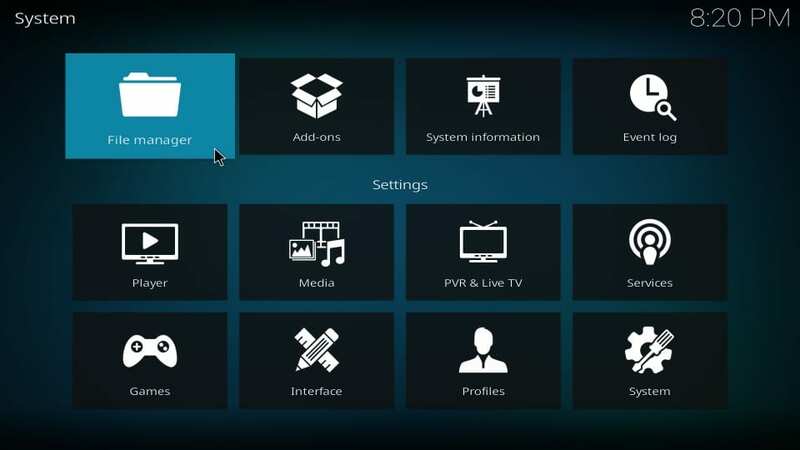 With a sizeable collection of content, an easy to follow interface, and quality streaming, Overeasy Kodi addon is quickly becoming popular among streamers. 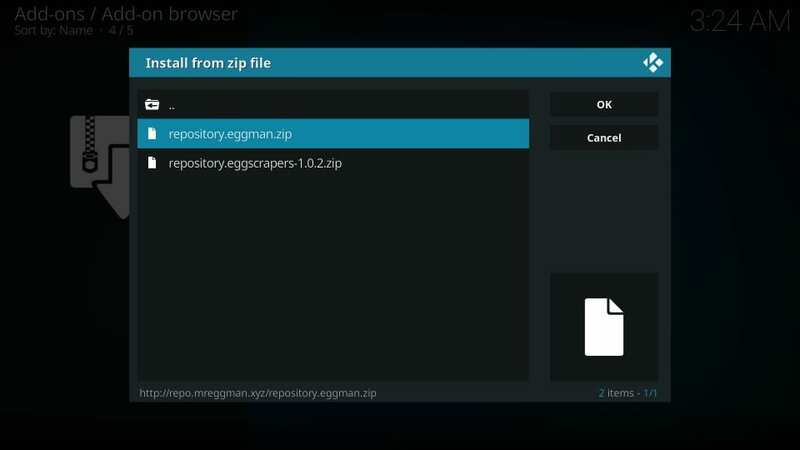 It is a multi-scraper addon and hence it is fetching some high-quality links even without Real-Debrid. 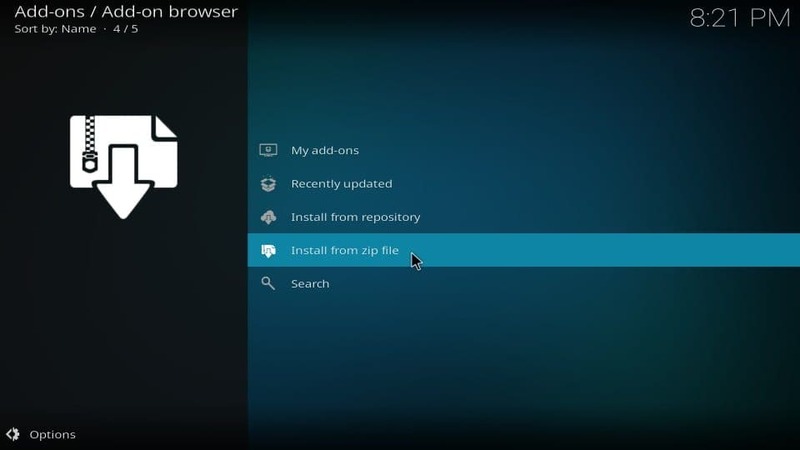 However, pairing it with Real-Debrid almost guarantees that you will have superior streams.